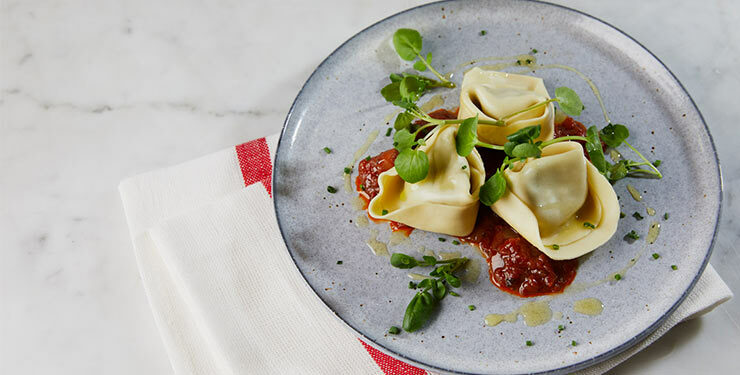 From homely inns to buzzy brasseries, Dining Possibilities provides great discounts and extra treats at more than 1,100 participating restaurants nationwide. 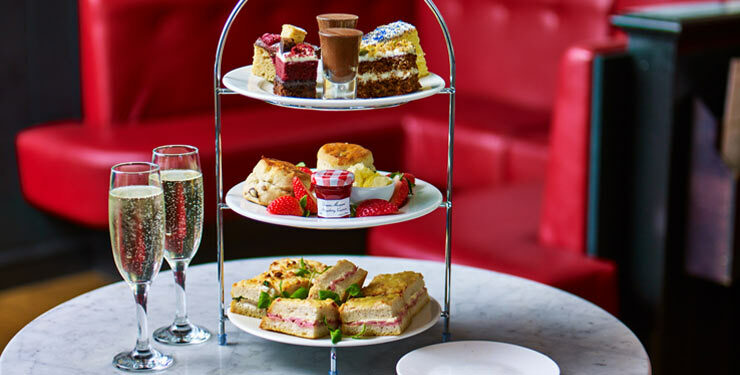 Enjoy 25% off one of the nation’s tastiest traditions at Café Rouge restaurants. 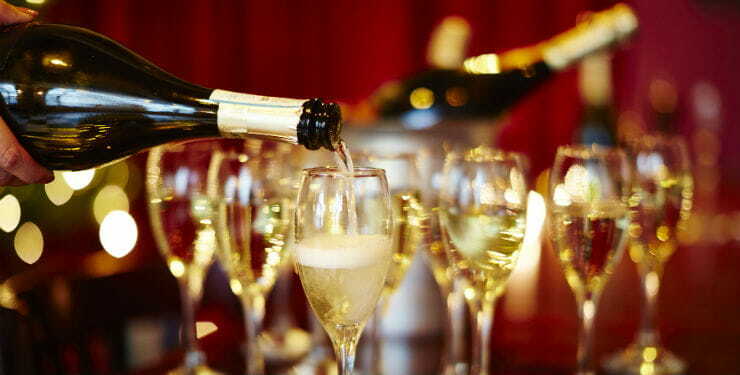 Enjoy classic French cuisine with 25% off your total bill and a free glass of prosecco at Café Rouge restaurants. 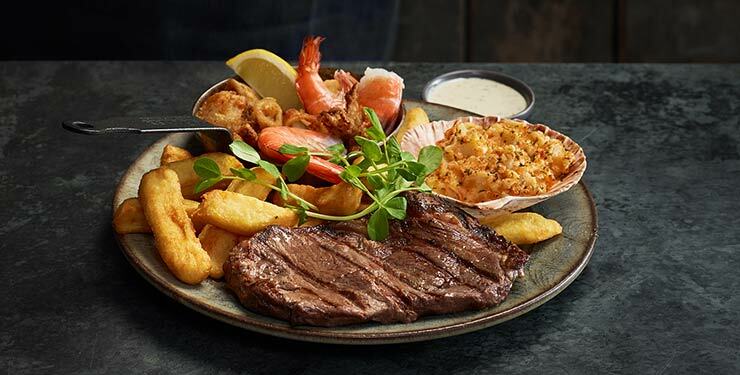 Enjoy great steak and friendly service at Beefeater with 40% off mains. 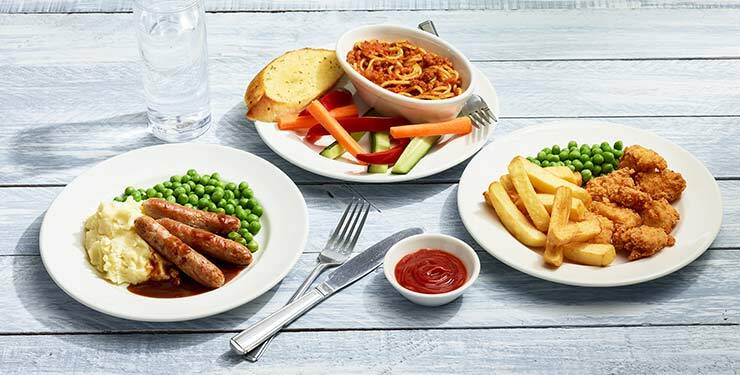 Enjoy a meal at Brewers Fayre with buy one get one free on mains. 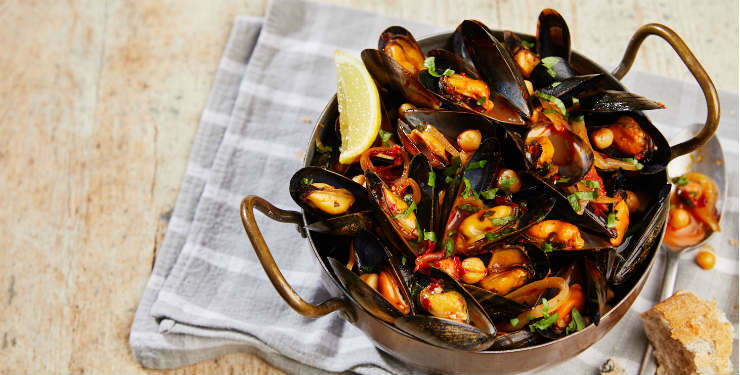 Enjoy a taste of Belgium with 25% off your total bill and a free glass of prosecco at Belgo. 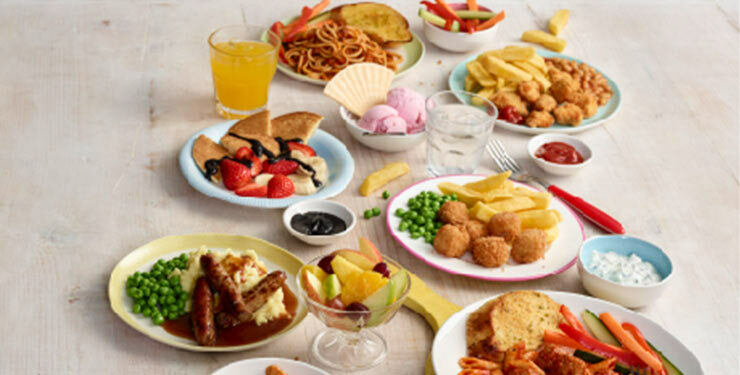 Enjoy a true taste of Italy with 25% off your total bill and a free glass of prosecco at Bella Italia restaurants. 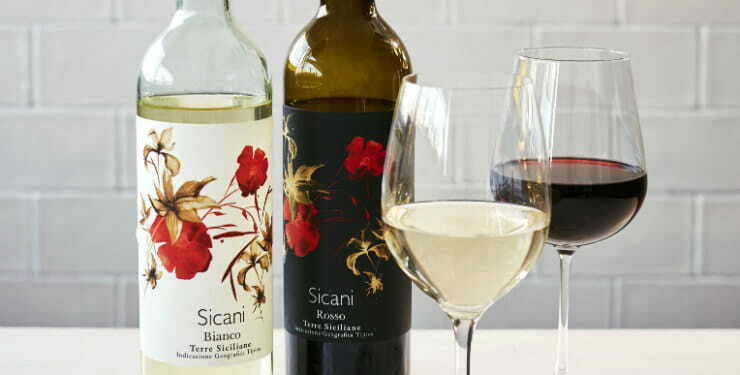 Enjoy a free bottle of Sicilian Sicani wine when enjoying great Italian cuisine at Carluccio's. 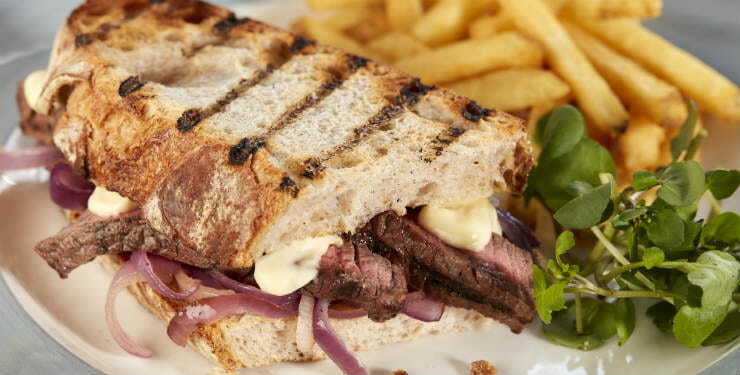 Enjoy classic pub food and great drinks with 20% off your total bill at Chef & Brewer. 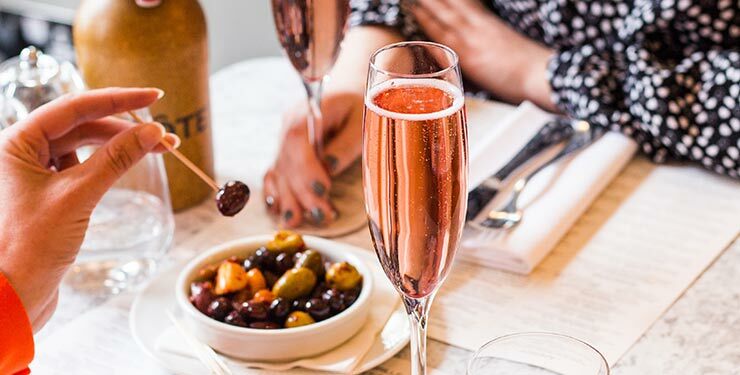 Enjoy a complimentary glass of Kir Royale and great French cuisine at Côte Brasserie. 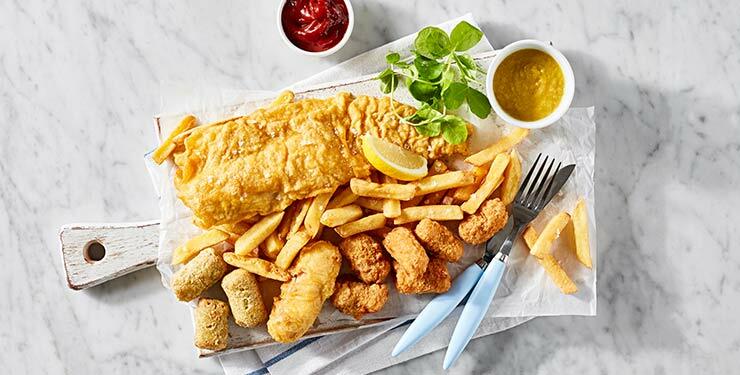 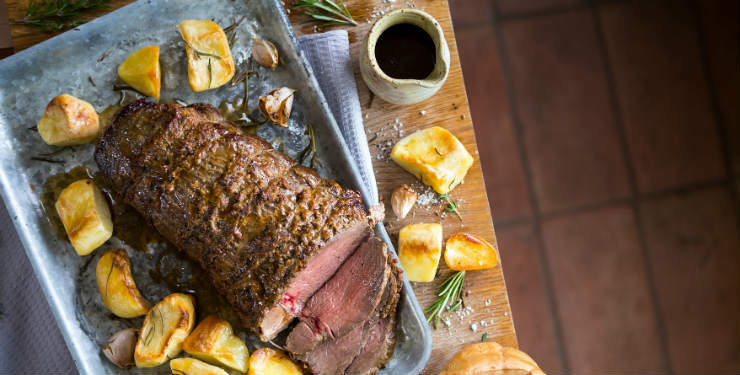 Enjoy classic dishes from the grill with 20% off your total bill at Greene King Pub & Grill.